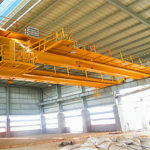 The workshop overhead crane is the lifting equipment that can loads and unloads all kinds of goods. 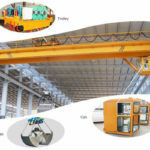 As the demands of the market, we design the workshop crane with various functions. With the development of economy and production process, the customers pay more attention to the safety of management equipment. Our experts adopt most of advance technologies to design the workshop overhead crane. Owing to simple structure and easy operation, it is very popular with many workers in workshop. 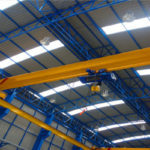 But, other overhead cranes still have their own advantages for our company’s products. After decades of business development, Weihua has accumulated a great deal of successful project experience and good historical performance. We have a leading reputation and recognition in the construction machinery industry. We have established an excellent brand image in the industry. 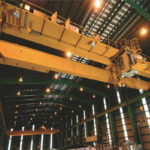 Currently, our company is a global leader in the manufacture and service of cranes and products of handling materials. Our business integrates high-end equipment development, design, manufacturing, installation and other services. Our group can provide customized lifting equipment for our customers. If the clients you have some requirements, we can provide products’ operation training and maintenance management, which help them solve more worries. 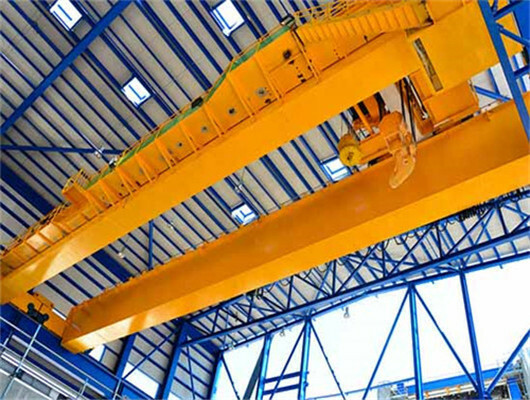 If you want to learn more about workshop overhead crane or other cranes, you can contact us. We adopt the low headroom design, so it has light weight. On the one hand, its design makes the product energy saving and environmental protection. Large lifting capacity and small wheel pressure enhance product efficiency, which makes equipment average load distribution, and improves working process to meet various working conditions or logistics transportation needs. On the other hand, we adopt the advanced technology which guarantees automatic welding, strictly detects with nondestructive condition. It has long service life and low maintenance. The crab travelling and trolley traveling mechanism use the international famous brand called SEW three-in-one drive and Schneider/ABB frequency conversion speed regulation. When the E.O.T. 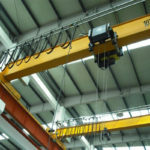 overhead crane work, it can operate fast and steadily. According to customer needs, the product can equip with lifting frequency conversion or double hoist operation. The machine has a beautiful exterior, strong corrosion resistance, rust removal and shot blasting. In addition, it eliminates welding stress, and uses a long life epoxy zinc-rich paint. So, it becomes the new generation crane. it increase other equipment with lighting and heating. Owing to the high quality components, the product reduces failure rate and saves maintenance costs. Because of small size, it can reduce cost about the workshop building investment. If your work need precise control, you can consider the model. It equips with hook as a completed set, which loads and unloads all kinds of materials. Compered with crane of other types, although its cost has a bit high, the product has many advantages the other equipment can’t exist. All in all, its price is relatively reasonable. If you want to order the crane, we can give you appropriate offers. 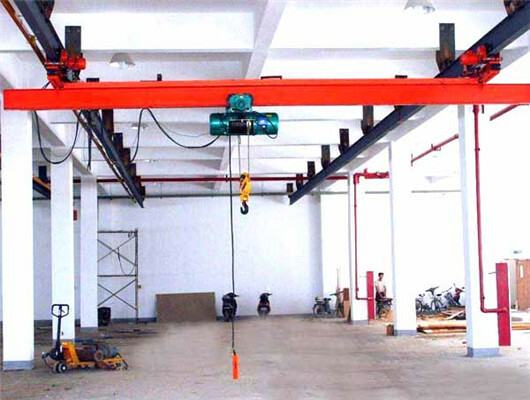 If you want to purchase the workshop overhead crane, you can get in touch with us. Weihua is the manufacturer in all kinds of construction machinery equipment. We specialize in researching and development of products for several decades. It is no doubt that high quality and reasonable cost products are the customers’ favorite. Then, when our experts design and develop new products, they are able to reduce the part costs as much as possible. We hope the customers buy the rest assured and reasonable device. After development of several decades, although the firm’s management standard and products’ structure always changes, our company’s working principle never lessen its contents which keep the customer first and product quality first. Our group can meet the requirements as much as possible in the demands of markets. All in all, please believe our team and equipment of crane, which is your best choice. Why choose Weihua in China? As the leading manufacturer and supplier in construction machinery, our company not only produces bridge cranes, but also establishes long-term relationship with our customers. 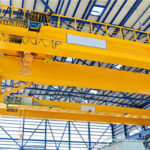 For example, if our partners have other requirements with maintenance and customizing new crane, we can help them deal with problems including crane training, maintenance management and other service. In addition, when they want to design new and non-standard cranes, our designer can give reasonable advice. All in all, when you choose our team, you will find out more surprises. 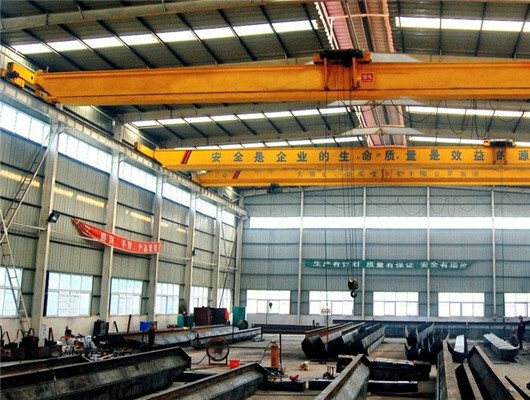 Especially, compared with other firms’ overhead crane in workshop, it has many advantages with compact structure, tight rigidity, delicate operation, low noise, no pollution, safety and reliability. In addition, we can offer the technical specification about products. You can carefully read it and follow the related size device you want to buy. 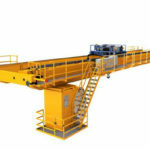 The crane traveling and lifting mechanisms introduce its speed and lifting height in detail. 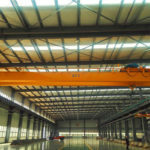 If you want to order other overhead cranes, you can also contact us. The QDY model crane is mainly used in the heat and high dust hash environment. It can frequently lift these molten metals. The working duty is relatively high. The crane is mainly composed of the bridge, electrical equipment, crab travelling and trolley travelling mechanism. The equipment’s operation can be completed in the cabin. Currently, it is widely used in the workshop. If the customer has other requirement, it can work with other equipment in factory, warehouse, harbour and shop. The product has become the essential machine to improve working conditions and enhance work efficiency. In order to meet the demands of lifting heavier materials, we customize non-standard design. Generally, we adopt the standards with advance concept, with beautiful exterior, convenient operation, low noise, safety and reliability. In addition, it meets customer’s requirement such as energy conservation and environmental protection. The simple and compact structure can reach the accurate positioning. The product adopts the design with frequency control of speed, which can change the lifting equipment speed. 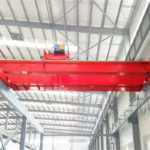 In addition, besides the QDY model, the LX model electric single girder overhead crane and the QD model overhead crane with hook are mainly used in the workshops. 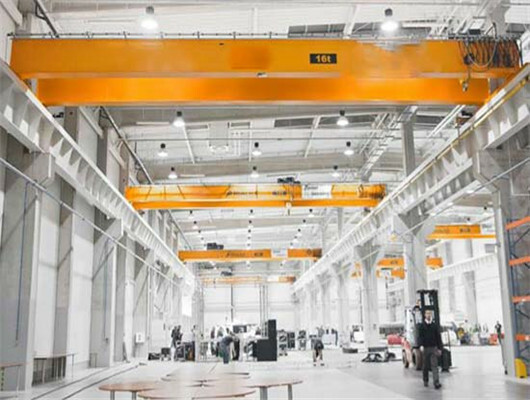 According to the utilization and lifting conditions, the overhead crane for workshop can have different sizes and all kinds of types. Of course, you can choose the driver’s controlling room and remote controller. If you are interested in our crane products and would like to get a suitable solution, please contact us as soon as possible.